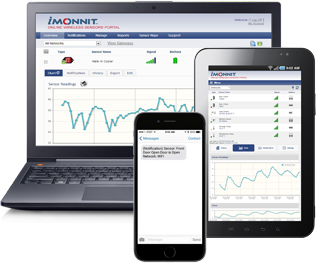 Kennel Temperature Monitoring | Monnit Corp. While we may enjoy the heat, our four legged family members might not. Dogs do not handle heat as well as humans, so we need to be aware of just how hot it may be in our pet's environment. Monnit provides a solution for monitoring the temperature inside kennels or on a dog's collar or harness. Know immediately if it is too hot for your pets comfort. Your K9 is valued as part of your team – make sure they are protected from heat exhaustion. 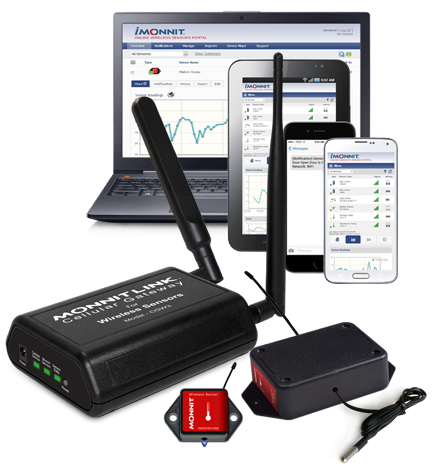 Receive real time alerts before small issues turn into big problems. View a complete history of conditions in your kennel and recieve reports. Know of any issues before a situation potentially takes a turn for the worst.